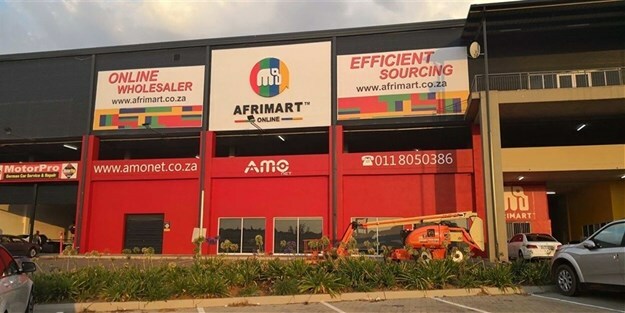 Online wholesale supplier company, Afrimart Online, created the consumer-centric online retail platform amonet.co.za in 2017 to offer customers direct access to products. Now Amonet has launched a brand-new redesigned website to offer consumers even better usability than before, ensuring that it is easy to for anybody to use - anytime, anywhere and on any device. The redesigned website offers an improved user experience encompassed in a faster and easier to navigate online shopping platform, providing visitors the opportunity to shop any time on any devices. The online store currently has more than 400 quality products suited to consumers of all ages across South Africa, offering incredible value for money and speedy delivery. With more products added every week, the goal for the new website is to reach up to 5000 products in the next six months. The biggest benefits amonet.co.za offers are the affordable prices and the uniqueness of the products available. Furniture ranges and specific items people are looking for on various global e-commerce website are sourced and made available to customers at the short delivery period of two days, anywhere in South Africa. Discounted prices and sales campaigns are run frequently, with all the information available via social media. Follow Amonet on Facebook, Twitter, YouTube, LinkedIn and Instagram, or visit https://amonet.co.za/ for more information.